The EZR12 Clamp is quick and easy to use. It covering a range of pipe from 127 to 325 mm nominal bore. 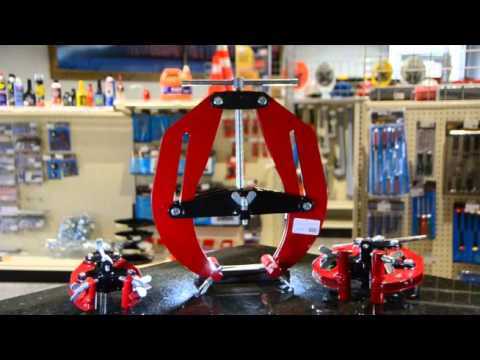 Instant centring combines speed accuracy and safety. 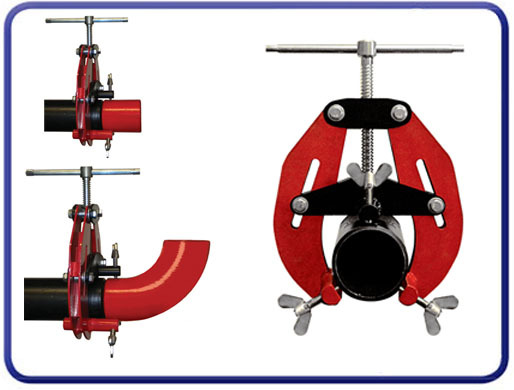 These clamps are used on pipe to pipe, flanges, elbows, T-pieces and reducers.The EZR12 Clamp can be used on stainless steel without any additional accessories due to the feet and screws being made from stainless steel, preventing contamination of the pipe.